Kelokoto comprises of two stylishly decorated semi-detached log chalets on adjacent plots of land (2200 m2), separated by a strip of forest. Each of the 4 apartments accommodates up to 10 persons. They are all furnished with modern kitchens, electric saunas, tv, broadband connection and other contemporary amenities. Enjoy a relaxing privacy in your own apartment! The location of Kelokoto is great for travellers all year round. You have instant access to the Ruka skiing slopes (The Masto Slope) straight from the lodge's yard. Beautiful outdoor trails are located nearby for you to explore in spring, summer or fall. 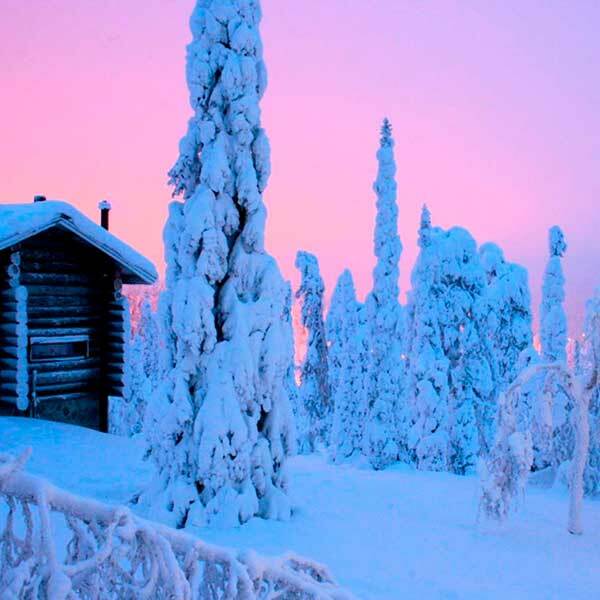 Ruka is a popular holiday destination in northern Finland that can be easily reached from Helsinki or Rovaniemi. Read more about Ruka and everything it has to offer. 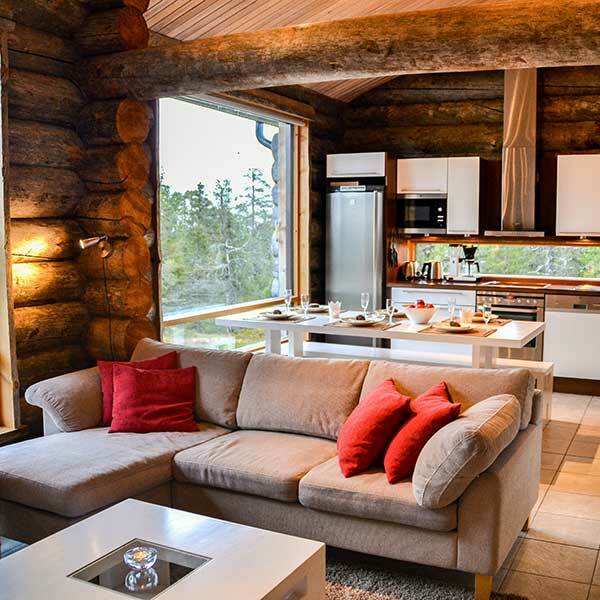 Enjoy your vacation amidst the breathtakingly beautiful Finnish wilderness! Book your holiday in Kelokoto now! Do you want to spend a memorable vacation skiing or trekking in beautiful Finnish nature? Wait no longer, book Kelokoto for your holidays! I most enjoyed the bright, starlit skies. I could stay up all night just watching the stars. Great sauna with a view. A very pleasant cabin to visit all year round. Reindeer were roaming in the backyard, so there was no need to visit the reindeer park. Children also enjoyed watching the baby rabbit just outside the cabin. Great location close to the slopes, although we were not here for skiing. 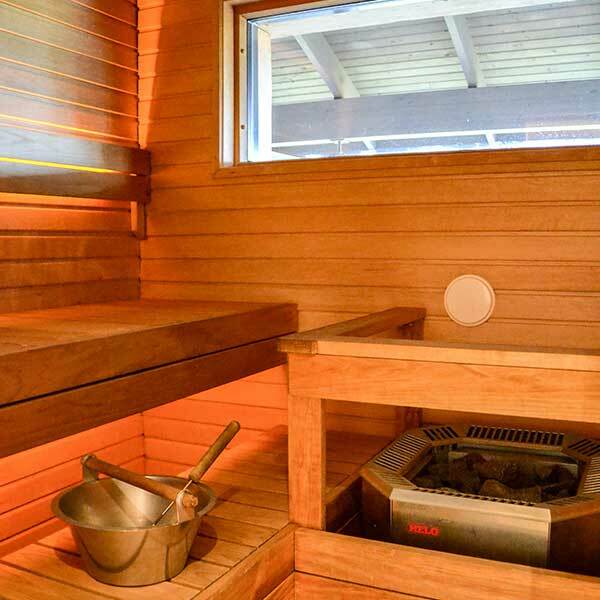 The cabin is clean and accommodates also a larger crowd. NOTE! The cabins are numbered 4A, 4B, 6C and 6D. Be sure to check the number when you arrive. 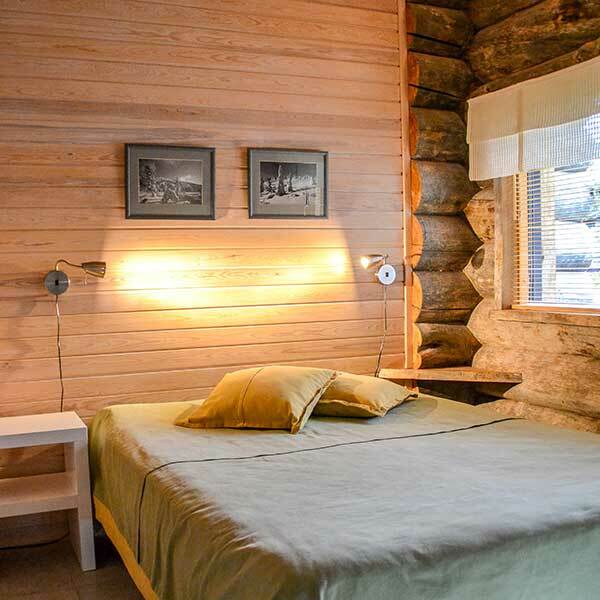 Kelokoto Chalets are high quality vacation apartments located in Ruka (Kuusamo), Finland. 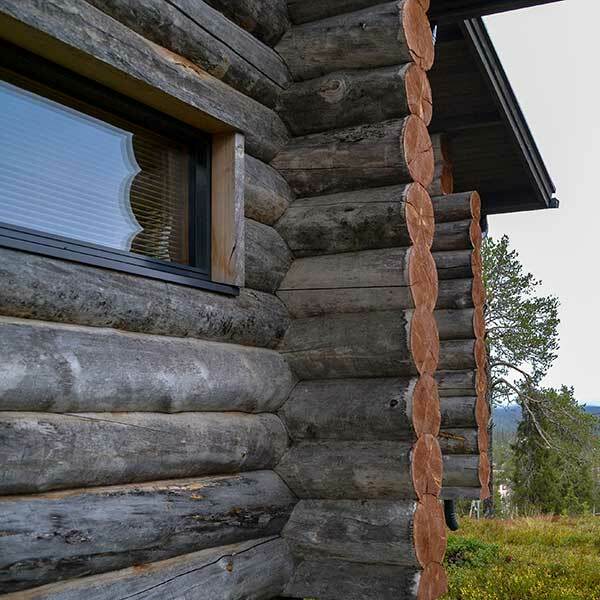 Did you know that "kelo" stands for a dead, grey pinetree often encountered in Finnish nature and "koto" is a synonyme for home?